Definition at line 346 of file _istream.h. 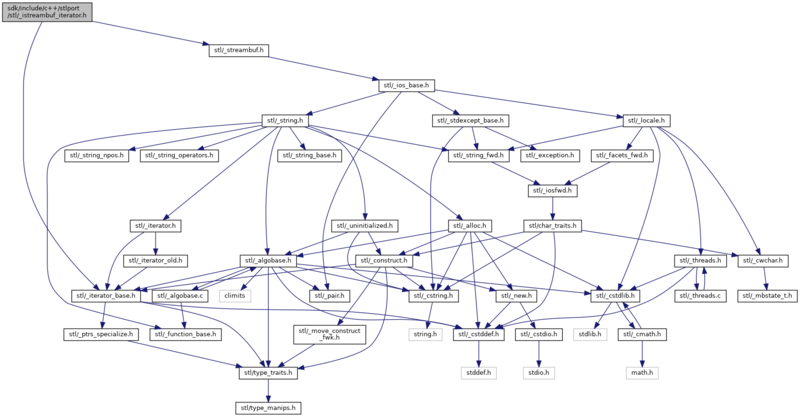 Referenced by istreambuf_iterator< _CharT, _Traits >::istreambuf_iterator(). Definition at line 110 of file _istreambuf_iterator.h.